Deluxe edition Breathalyser Alcohol Tester with a LED display is a portable digital device that reads you blood alcohol level to let you know if you should take a taxi or not. 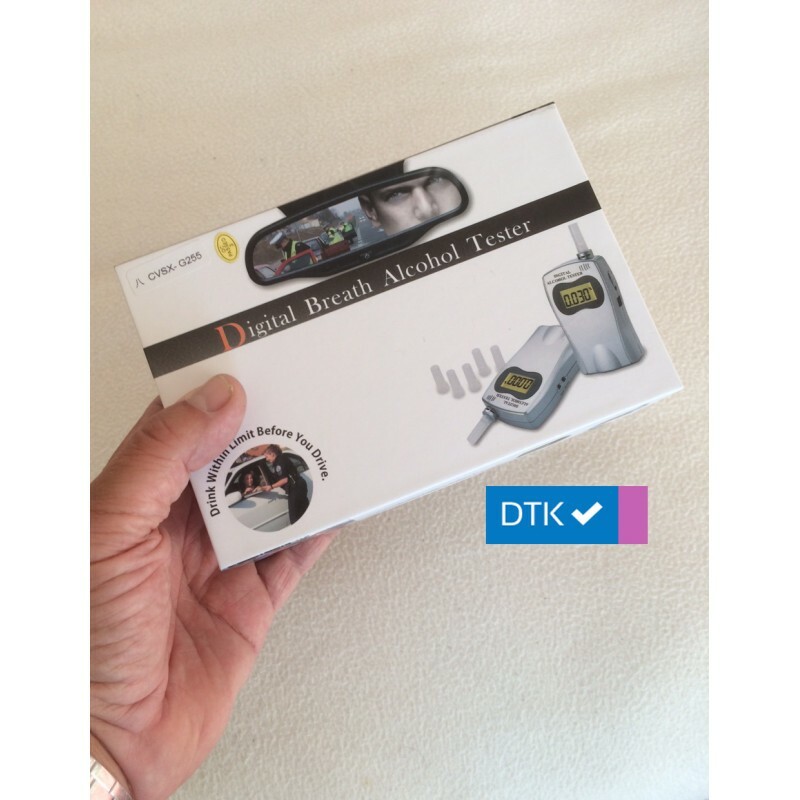 This digital breathalyser is an advanced alcohol tester that checks and measures accurately your Blood Alcohol Content (BAC). Its portable size makes it very convenient to bring and keep permanently in your car or bag. Turn it on, blow into it for 5 seconds, and you'll receive audio and visual warnings if you're over the limit. 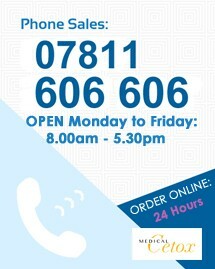 In addition with its LED display letting you know clearly the results. 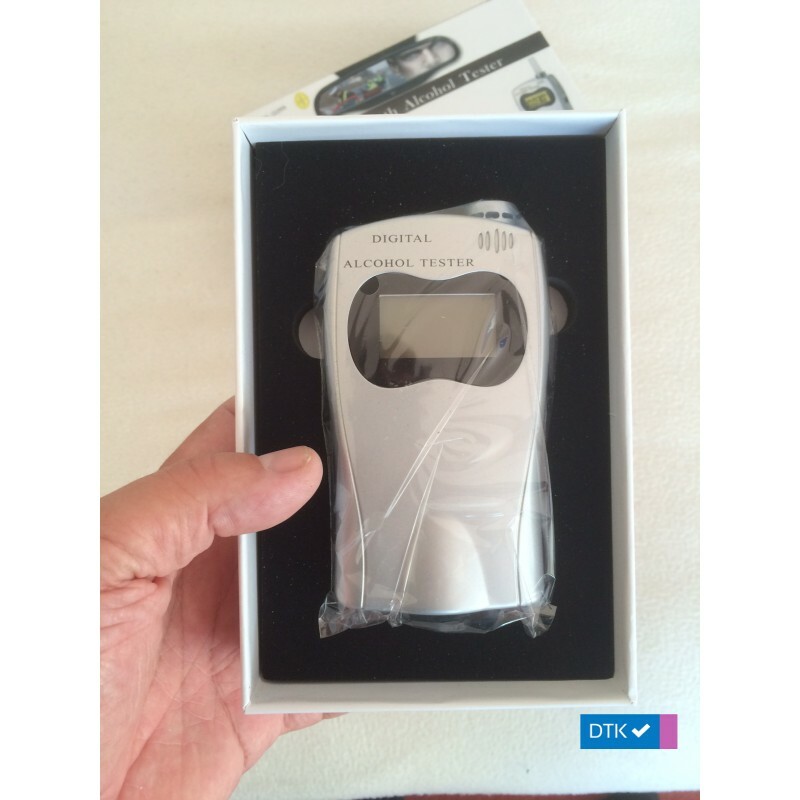 This deluxe edition digital breathalyzer is ideal to ensure your safety before you get behind the wheel. The result of this test gives BAC for reference only. DTK/Cetox Limited do not take any legal responsibility for the results given. 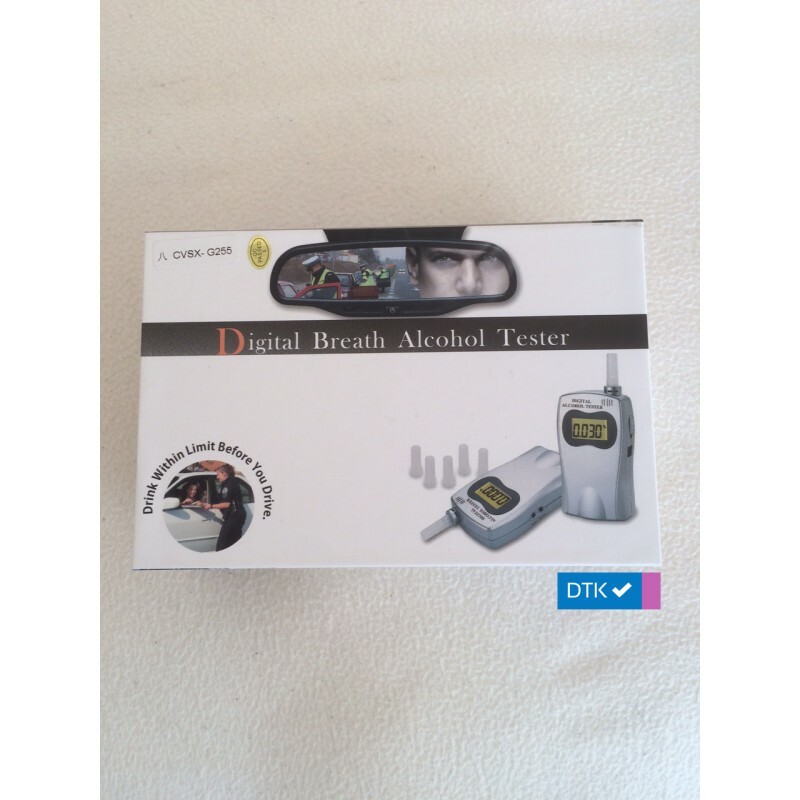 This breathalyser can still be used without the mouthpieces, but the mouthpieces assist in the direction of air flow for easier sensing. This is a reference tool only and can not be used as a legal defense.